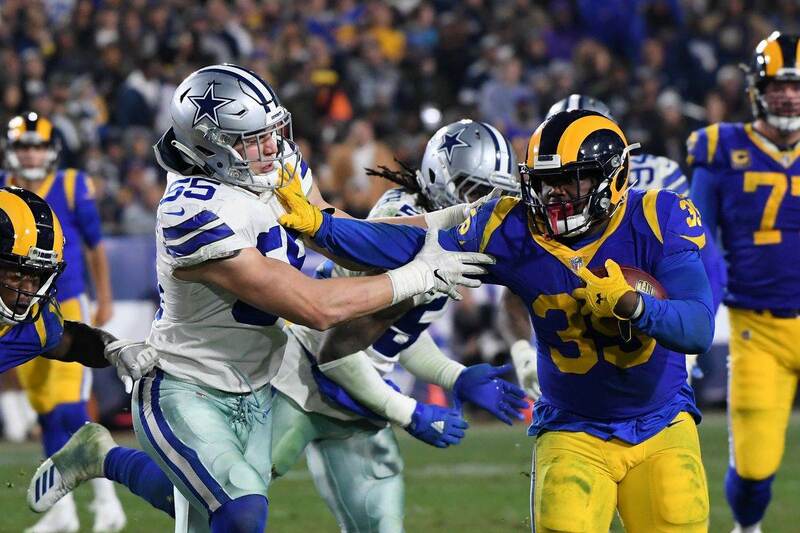 The final score might have only had a three-point margin of defeat for the Dallas Cowboys, but the Houston Texans outplayed America’s Team from start to finish on Sunday Night Football. If it weren’t for the play of the Dallas Cowboys’ defense in the red zone, the game would have been out of hand by half time. The Texans moved the ball at will until they got inside the Cowboys’ five yard line where the Dallas defense looked like the ‘85 Chicago Bears. The Houston Texans’ offense looked great throughout the game and they take two of this week’s 3 Stars from Sunday’s game with the Dallas Cowboys. DeAndre Hopkins was a problem all night long for the Dallas Cowboys secondary and his catch at the end of the game led to the game winning field goal. 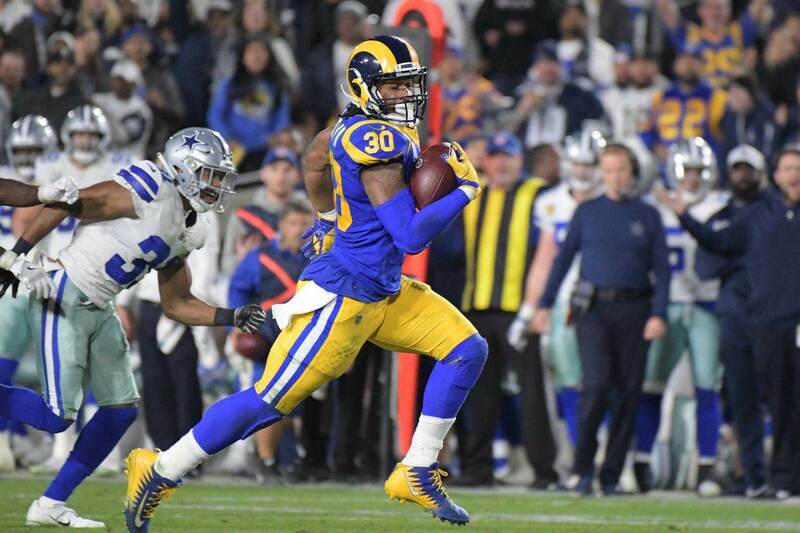 Byron Jones, who had been one of the best corner backs in the NFL struggled with him all night, getting called for a pass interference in the end zone on the drive that led to the game-tying field goal. On the Texans final drive, Hopkins looked the part of Barry Sanders.He employed a couple of spin moves that shook off one of the Cowboys best tacklers in DeMarcus Lawrence to get the Houston Texans into field goal range. It brought to mind the Marshawn Lynch run in the playoffs where he ran through just about every New Orleans Saints' defender on his way to a long career defining touchdown run. He finished the day with nine catches for 151 yards receiving. Hopkins showed why he's one of the five best wide receivers in the NFL on Sunday night. The second year player, Deshaun Watson had an incredible night even though the Houston Texans only scored 19 points in their win over the Dallas Cowboys. En route to the victory over the intrastate rivals, Watson threw for 375 yards on 75% passing and a touchdown while rushing for more than 40 yards as well. Watson was picking the Dallas Cowboys apart all day long and was tremendous in avoiding his 17 pressures. After being the second most sacked quarterback heading into week five, he was only sacked one time by the Dallas Cowboys. If there are any players from the Dallas Cowboys worthy of a spot here, it’s Jaylon Smith. Smith finished the day with six solo tackles, a sack, three tackles for a loss, and a pass defended. It was an effort that the Dallas cowboys needed in a day when the offense never really clicked and had to settle for long field goals. 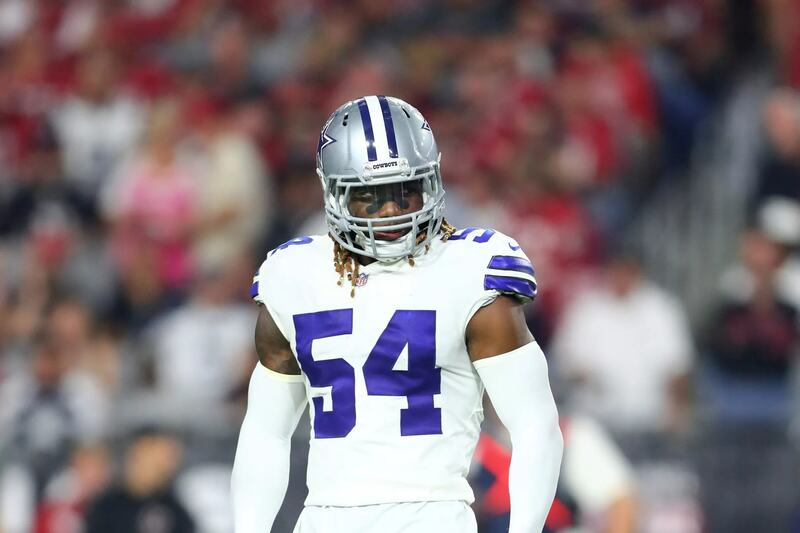 Smith is one of the best three defenders on the Dallas Cowboys at the moment, which is a huge improvement from this time last year. Now at 2-3 and two losses behind the first place Washington Redskins heading into Monday Night Football, the Dallas Cowboys are on the verge of finding themselves out of the playoff race before it gets started. They have a tough matchup week six against the Jacksonville Jaguars. Yes, Blake Bortles doesn’t look very good for the Jaguars at the moment, but how are the Dallas Cowboys going to move the ball on that Jaguars defense. 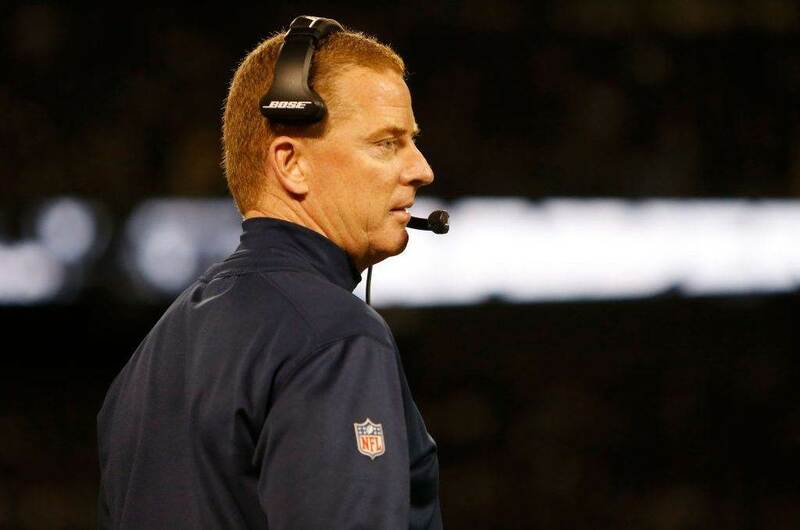 The players and the Dallas Cowboys coaching staff have a few days to get it figured out. If they fall to 2-4 on the season, then we can pretty much kiss the 2018 NFL season good-bye.